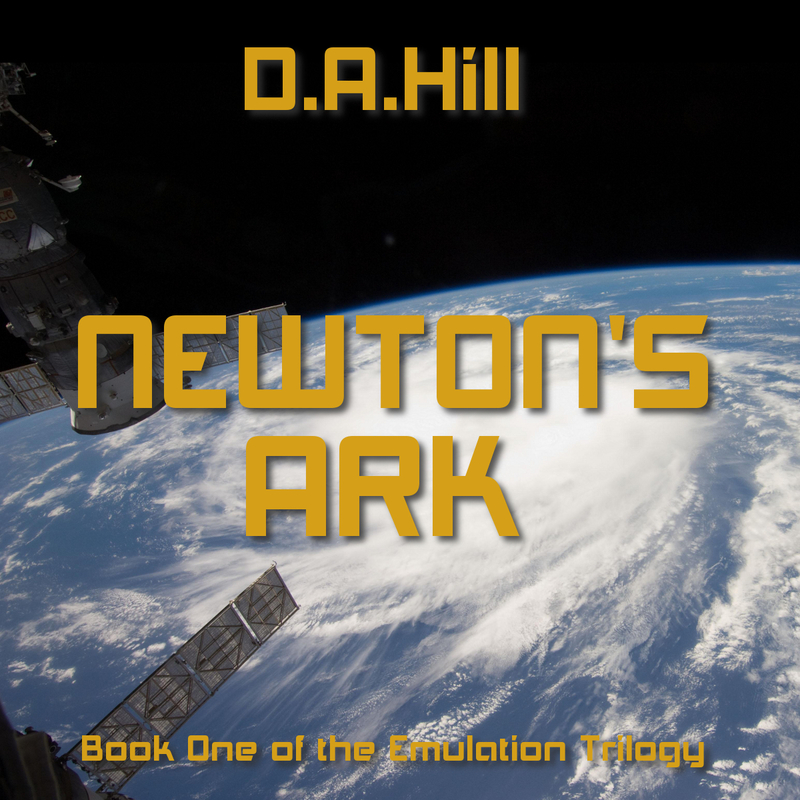 Newton’s Ark is now available as an audio book from Amazon and Audible and should be available on iTunes in the next few days. I’m not a great fan of audio books because I find my attention wanders when I am trying to listen, but I know some people really like this format. So for them, enjoy!